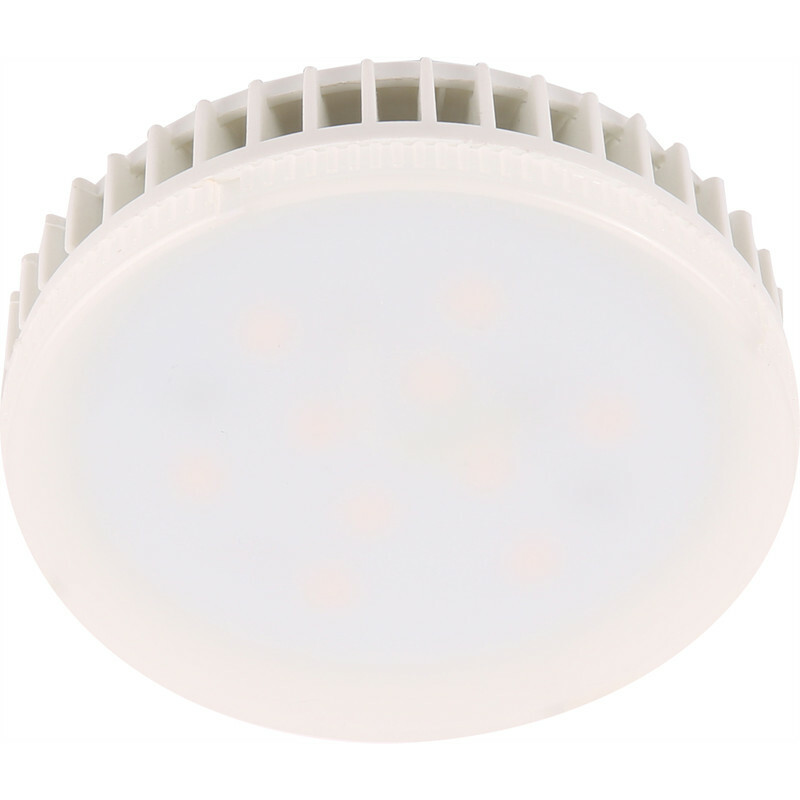 LED GX53 Lamp 6W, 3000K, 460lm is rated 4.4 out of 5 by 10. Rated 5 out of 5 by Dapat24 from Great Lamp Exactly as described on the Tin.Great Value. Rated 3 out of 5 by Vancouver from Gx53 led This bulb is good value. But the warm white light was to orange. Rated 5 out of 5 by Vancouver from Cool White Light These replacement bulbs are great value and give off a great light level. I have installed 11 of them replacing the original energy saving fluorescent bulbs.